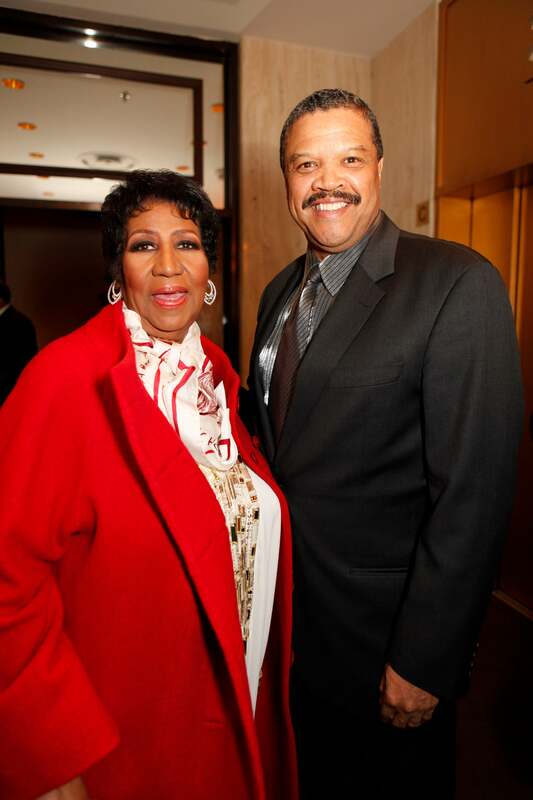 Aretha Franklin and her fiance, Willie Wilkerson, said they were "moving a little too fast." Aretha Franklin and her longtime love, Willie Wilkerson, have decided to pump the brakes on their wedding. “We will not comment on it any further because of the very personal and sensitive nature of it. We appreciate all of the many well wishes from friends,” the statement concluded. The two announced their engagement on January 2 and from there plans took off. Franklin was said to be collaborating with Donna Karan and Vera Wang to create her wedding gown. The Queen of Soul was even scouting locations for her summer wedding — saying either Miami or a friend’s home on the beach in the Hamptons would be ideal.